This makes the 4th one in less than three weeks. So far, two people have been killed. 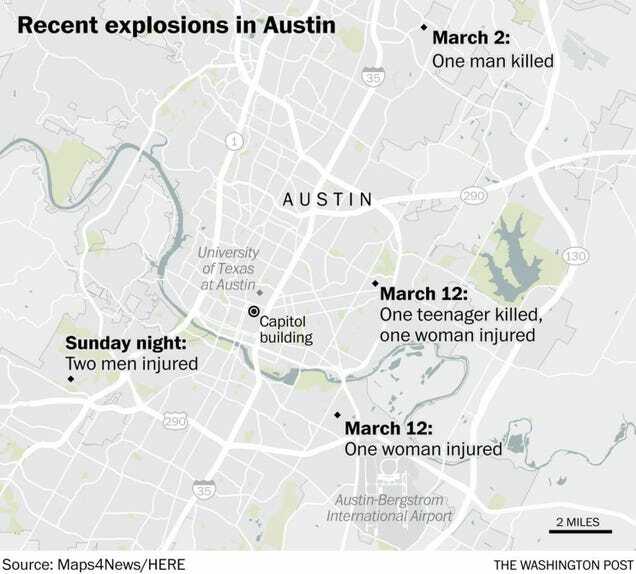 Before last night, the bombs were in packages left at houses. However, it looks like last night’s bomb may have been set off by a trip wire. Great.